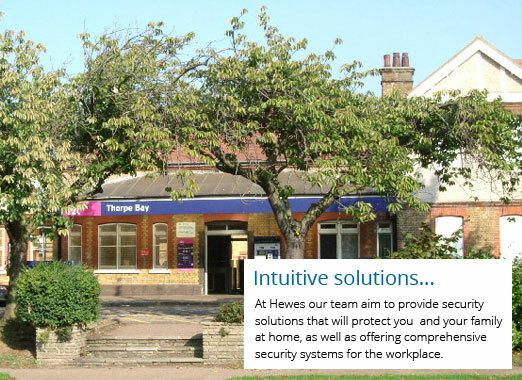 Offering security services across the South East of England, Hewes Security have been offering quality security services since 1975. 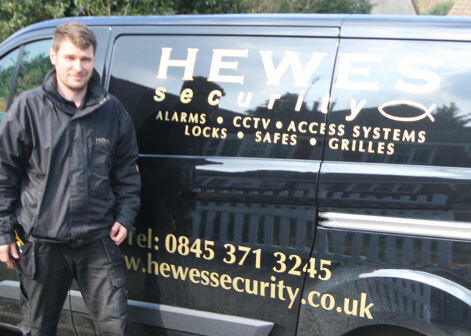 Our aim at Hewes is to always ensure a quality security installation using a team of experienced and trustworthy security installers. We also carefully select each of our security systems in order to provide the best standard of security possible for each and every customer. 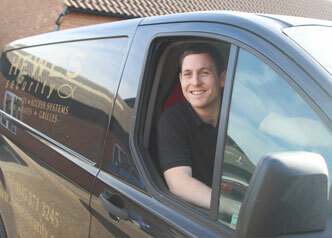 "Hewes Security offer a quality service from a team you can rely on and all at a highly competitive price." We pride ourselves on being able to take quality security systems from trusted manufacturers and tailor them to your specific needs. For homeowners we offer an amazing range of security systems with CCTV, burglar alarms and physical security. We will make sure that our team will then be able to install the system efficiently while providing the best coverage. Within Thorpe Bay we aim to provide top quality workmanship to both our domestic and commercial clients. We believe the best results are always created by those with the necessary experience, so we make sure each of our security team has the necessary qualifications and training required. Our constant attention to even the smallest of details has meant we have received NSI Gold, which is only awarded to companies that show quality installation with quality security products. If you are unsure on the quality of security at your property our team can even perform a FREE security survey of your home, which will cover intruder alarms and physical security.